 Do you develop and sell plugins or themes for WordPress? If the answer is yes, then you must have noticed how important it is to let your customers try them out online and that this generates many issues for you to solve. I know you are thinking that a video tutorial would fix this, but you might not be considering the great disadvantage of not being able to let customers test your products or see all of the options your product grants. Do you know what customers want before purchasing? They want to be able to try the products for themselves! They want to test the administration panel, see the effect produced by every single option in the frontend area, they want to see if the product functions can satisfy their needs in order to feel safe when they purchase. Make your customers feel like they are the protagonist of a unique experience making them become admins in your live demo instantly! 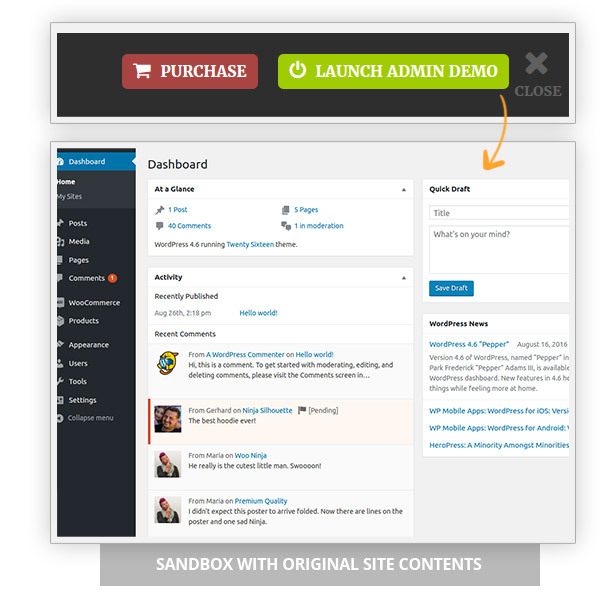 We developed the best WordPress plugin to create sandbox environments and online test environments for WordPress themes and plugins, so that you can offer your customers the chance to try out a live demo with exclusive access. Your customers will be able to test all of the functions offered by your product in a simple and quick way, and they will do so using a dedicated access that will grant them exclusive admin rights. This will allow you to get rid of those annoying refund requests due to initial misunderstandings about how your product works. 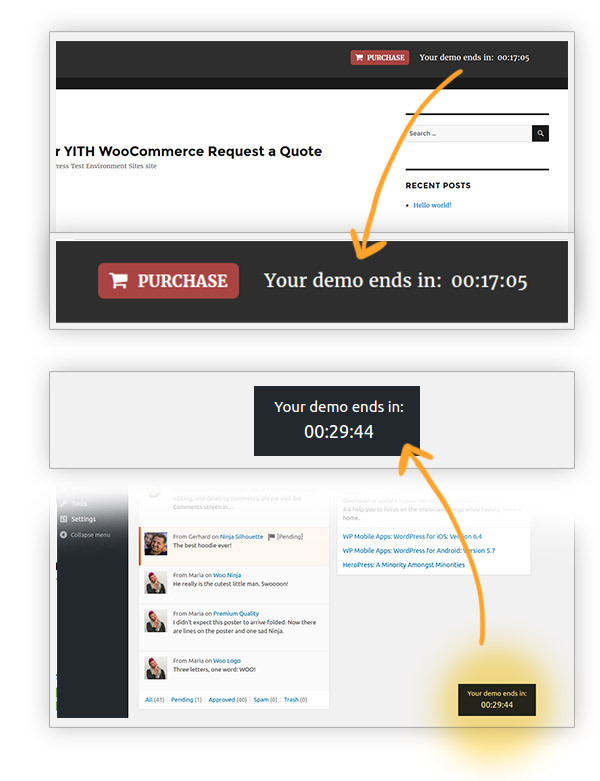 Our YITH WordPress Test Environment automatically generates a cloned instance of your live demo, to do so it uses your customer’s IP to instantly request for it and grant them access. This clone, after a given amount of time, which you will be able to decide yourself, will be automatically deleted leaving behind no trace whatsoever, not even from the files uploaded on your server by customers. And what if multiple users attempt to use your online demo? 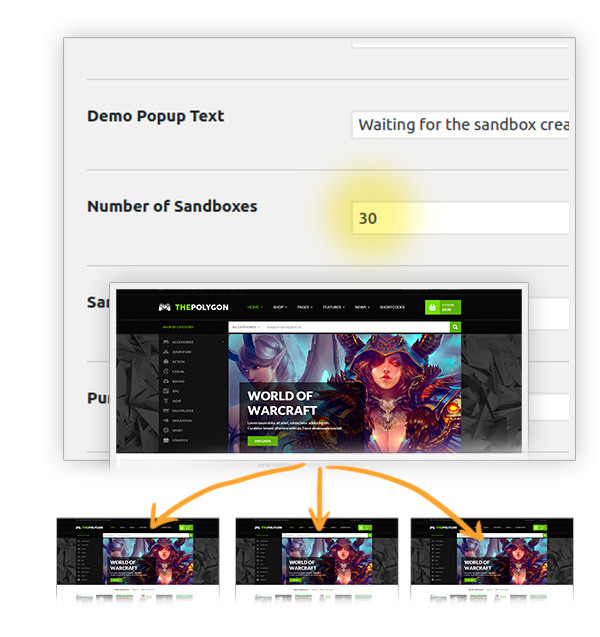 Imagine having 25 to 40 people simultaneously trying to test your online demo. They would all attempt to save their own settings without success, they would keep overwriting themselves resulting in an unsatisfactory and frustrating customer experience. Clearly, you would close a live demo like that right away, right? 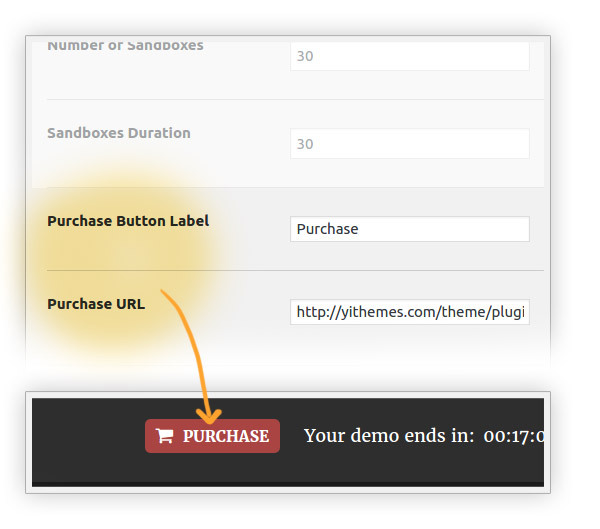 From this moment onward you can allow your customers to appreciate your themes and plugins the best possible way. Fix: Delete sandbox attachments and upload directory. It lacks somethingMost of my users need to make tests with their own plugins or themes that are not possible to import. Makes it a little useless although I've been told I can do that as the network admin. Yet, it would be much better if users would be able to import them by themselves. Works nice!Great plugin to have, I joined the club and found it and thought to give it a try, really easy to work with. All the plugins I have are working excellentGood job guys! You never fail. perfectNo other words than perfect! I'm afraid no, one license is for one domain. So if you purchase a single site license, you can activate the license only on one domain. 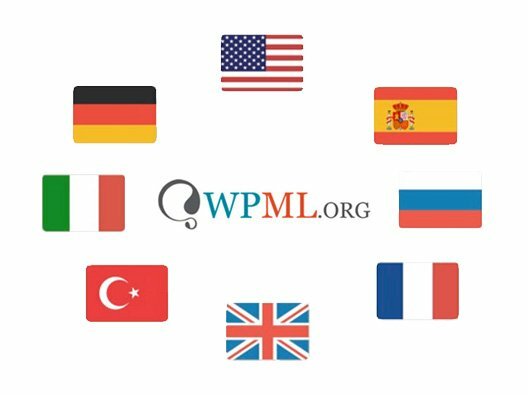 If you want updates and premium support on all domains you need to consider the multi site license. 1) No, unfortunately, it is not possible to do that. 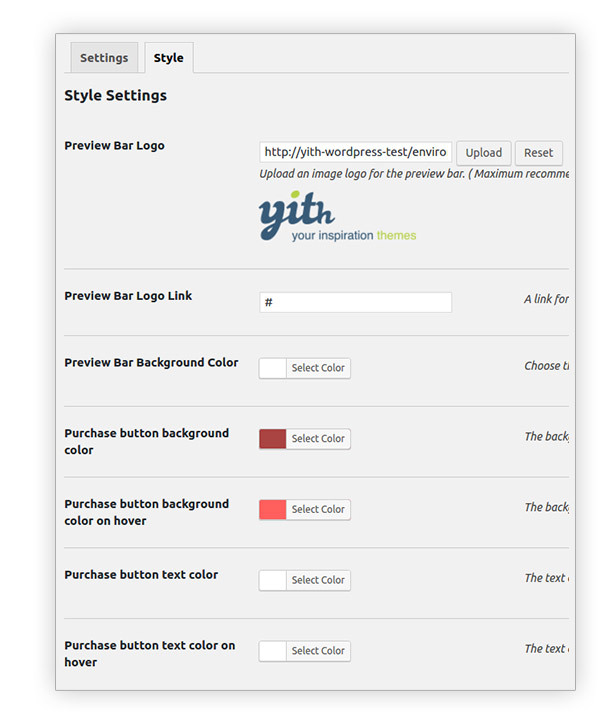 2) This cannot be done via the plugin option panel, but it is possible to achieve that with some code customization. 3) Unfortunately not because only super admin can do that. Yet, you can activate all the the plugins/themes that are already installed. 4) Not by default, but this can be achieved via code, for example, sending an email every time a new sandbox is created. 5) It works only on network installations. 6) No, unfortunately, it does not make sense to make it work that way. 7) Sure, the plugin is safe. Consider that we also use it on our website! 8. 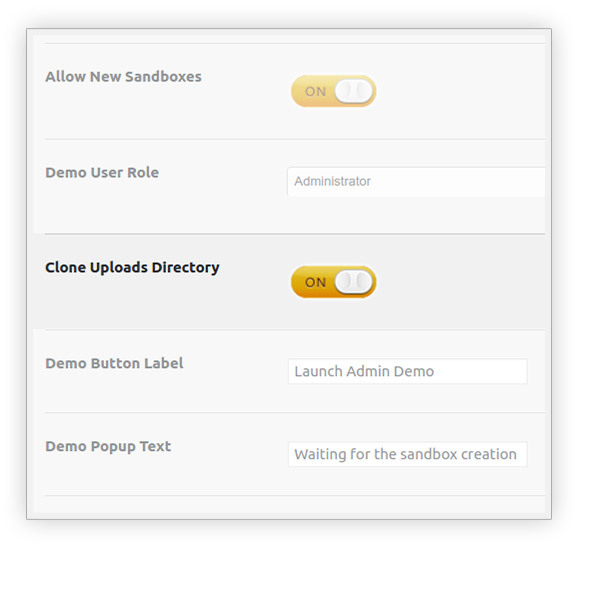 No need of default passwords, your users will be able to click on a button that will create a copy of the demo website (a sandbox) where they can edit the plugin settings as they prefer; the sandbox will expire after a certain time that you specify in the plugin settings. 9. No, this is not possible, unfortunately. 10. 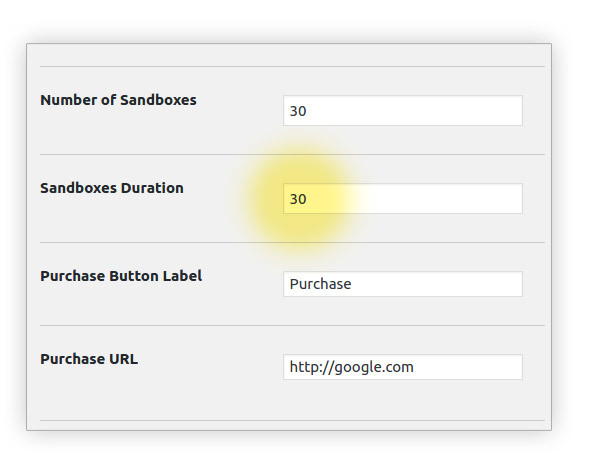 Yes, the sandboxes expire after a specific time lapse that you set. 11. No, unfortunately, there's no possibility for you to be notified whenever a new sandbox is created. 12. Users will be able to test the themes and plugins as if they are on their own website! 14. No, it is not possible. 15. This is not possible. 16. No, it requires a multi-site installation to work.